It's always a bit strange when I look back at how we started our journey as expats - particularly because it all happened so fast. Today, Molly at The Move to America is hosting the fantastic Expat Experience linkup with theme "The Reason I Left." It's a good way to look back at how we started this adventure, and I'm joining her and the other blogs today to share my own experience. The short answer to why we left the United States is that a good job came along for Mark. He was finishing up his doctoral dissertation and on the job market. Just for fun and to see what would happen, he also applied for jobs abroad when he received an invitation to interview in the Netherlands. They liked him, offered him the job, and voila! Expat status initiated. As Mark was finishing up his degree, we knew there was a good chance that we might leave Chicago for a job, but it wasn't for certain. He applied to jobs in the US, but when we thought it would be a good idea to expand the options by looking outside of the country. We thought seriously about what was going on in our family before he started looking for open positions. At the time, my mother was undergoing treatments to fight ovarian cancer and we wouldn't have made such a big move had she not been doing well. We were fortunate that the cancer was found in its early stages and the doctors were very optimistic about her prognosis - and today she is cancer free! Since my mom was doing well, we felt it was possible to apply outside the US. We also thought about Little Man - he was not yet 3 years old, so it seemed like this was the best time to make such a drastic move. He was young enough to have a relatively easy time learning a new language, and moving across the ocean wouldn't be much more disruptive to him than moving to another state. The move itself was also a bit of a leap of faith. It was only about 7 weeks between the day Mark was offered the job and the day we arrived on Dutch soil. Without the logistical support from the university (i.e. doing most of the work on our visas and setting us up with a relocation company) there would have been no way that we could have made it here in that short a time. Our transition here was much smoother with the support we received than if we had done it alone. And finally, I'd be lying if I said we weren't looking for a bit of an adventure. This is quite possibly a once in a lifetime opportunity for us. Traveling in Europe is often hard to do from North America, and we've been able to make trips that would have seemed like only a dream 3 years ago. The opportunity to learn a language like this is also something that would have been harder in the US, always surrounded by our native tongue. Little Man has made great strides in his Dutch, and while I'm certainly not close to fluent, I can do things in the Dutch language that I never considered a possibility before living here. These were things we didn't want to miss out on doing. 1. Make sure it's a good time for you/your family. Is there something going on in your life that you should really make sure you stay around for? If you have kids, consider where they are at in school and their general needs. Depending on your situation, it may or may not be a good time to move. 2. Make sure you have something to go to and some sort of moving support. By that I mean a job, partner, whatever. Most countries won't allow you to move in on a whim - they want to make sure you aren't going to mooch off the system - so you need to have some reason to anchor you to the country, be it a job, school, or an already established partner. This anchor is also helpful for the logistics of the moving process, even if it's just someone to vent to when things get frustrating. 3. Make sure there's something to excite you about the move. If you hate the idea of going to another country (especially if you don't speak the language), you should probably reconsider your idea to become an expat. You have to be open to the differences and the changes you're about the face - both good and bad. How did you move into expat status? Or have you made a "big move" even within your own country? What a great story! We will be moving back to the states next year to start graduate programs, but the next place we will try to live is in Europe. I really like your trips! Making sure it's the right time is crucial. Thank you so much for sharing this - it was really interesting to find out more about the thinking behind your move. I think all your tips are really useful, especially when considering a big move. Thanks! Starting graduate programs is so exciting! Good for you guys! 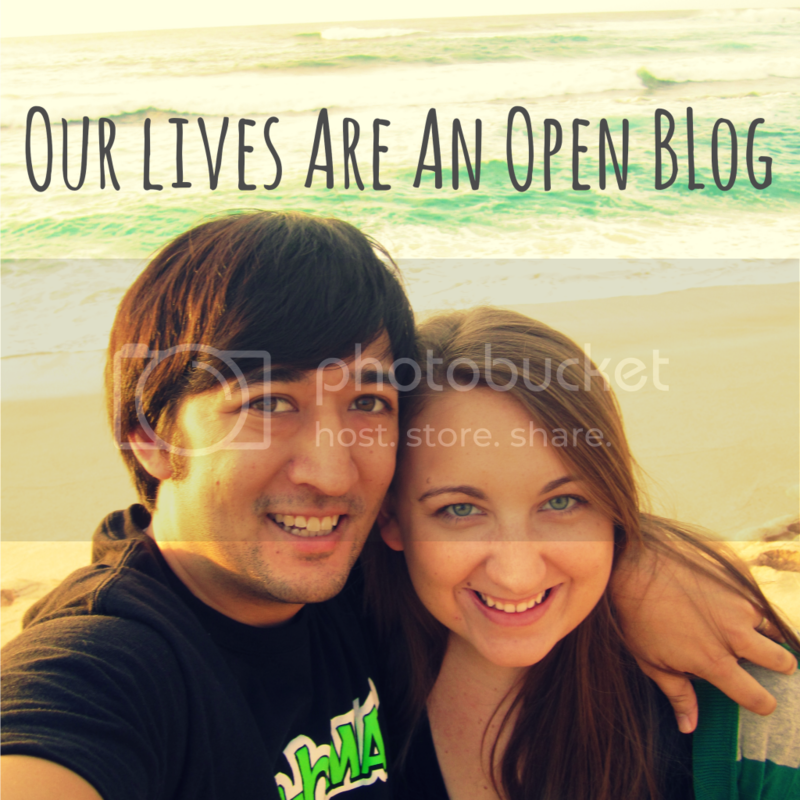 This is a great post Ace and it was nice to learn more about how you guys came to be expats. It's definitely a choice you don't make lightly and it's far from being for everyone. But the opportunities are priceless if you can handle the sacrifices. Whenever we move to a new place, our school takes care of all of the 'technical' stuff like visas and such. It definitely makes the move a lot easier and a lot less stressful! I like tip no. 3- if you're not excited, you probably won't ever be that excited. And that's a tough way to live! Great to connect with you like this! That's really exciting for you, Ester! Good luck as you begin the process! I agree - the opportunities are great, but there are some big sacrifices, beyond just the comforts of where you came from. It's such a relief to have someone else dealing with the visas. Our little bit of involvement in the process was nothing compared to what others have needed to do, so I'm quite happy about it. Thanks for stopping by! That's such a nice sentiment - and it's very true. You can make the most of what you've got or you don't do it at all. We've been pretty fortunate in our situations! Thanks! It's tough having to weigh the opportunity against the timing. Sometimes you need to just go for it anyways, but there really are good reasons to put it off. It all depends on your situation.